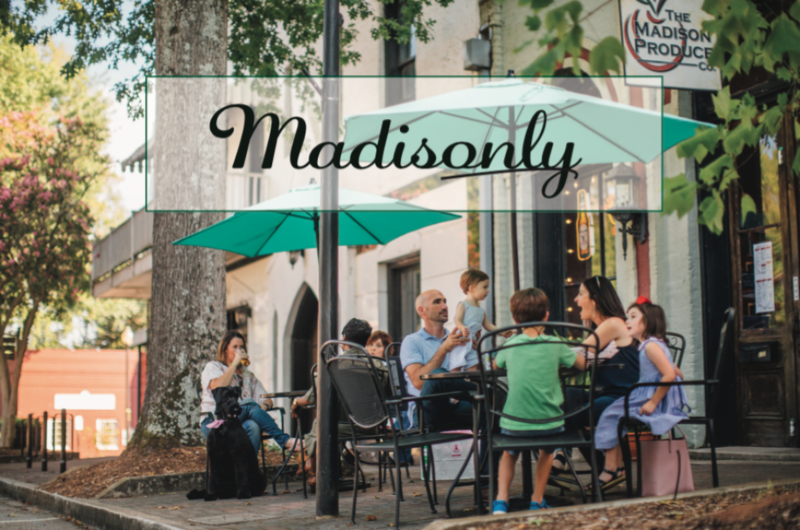 Setting foot in Historic Madison, GA in May is a lot like stepping into a vibrant watercolor painting; the azaleas and hydrangeas are bursting with blooms, the sunshine streams through the tree-lined streets, and the air is buzzing with excitement. That’s exactly why the Madison-Morgan Cultural Center holds the Spring Tour of Homes the first weekend in May every year. There’s no better time and place to experience the magic of Spring in Georgia than during the Madison in May Tour of Homes! It’s no secret that Madison and its surrounding towns are chock-full of history. What may be a surprise to you is there are several historical sites we bet you haven’t discovered yet! Some of the most popular antebellum attractions in Madison are our home museums, the expansive Historic District, and the Madison-Morgan Cultural Center, which are must-sees for the first time visitor! But what’s next? Read on to learn about 7 secret spots from Madison to Bostwick you’ve been missing. The most magical time all year in Madison is definitely the Holiday Tour of Homes weekend. The days are wonderfully crisp, the whole town is full of Christmas cheer, and the Historic District is as beautiful as ever with antebellum homes adorned with Christmas wreaths on the doors and garland on the porches. If you’ve never… Continue reading It’s Time for the Holiday Tour of Homes!